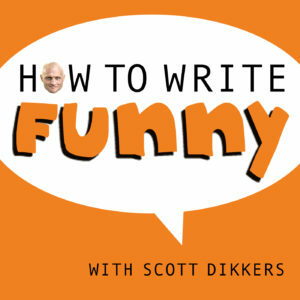 Scott talks with Emmy-winning writer Kevin Avery. Kevin is a successful bay-area stand-up comic who got into TV writing with his friend and writing-partner W. Kamau Bell. He joined the original staff of John Oliver’s show before its debut in 2014.